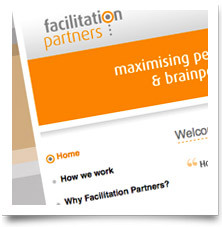 The brief was to design a brand new website, logo and stationery for this Nottinghamshire training company. Brochureware website for Temple Normanton Testing Centre. 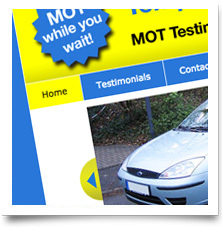 Our targeted local SEO attracts enquiries from North Derbyshire. 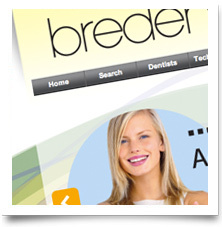 Starting with an extensive database of over 6,000 dental products and 1,200 customers, we built Bredent UK a secure database driven, content managed, E-commerce website. 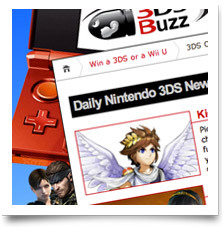 With well over 2,000 articles, a thriving community and tens of thousands of Facebook followers, Nintendo 3DS Buzz asked us to bring new life to their Wordpress-based website with a vibrant design giving them a unique identity. 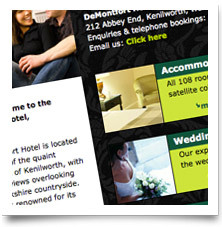 Family run hotel aquisition business requested a stylisy, simple, modern and informative website. 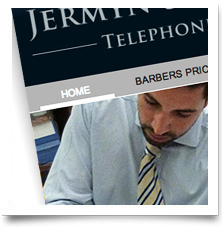 Traditional cut-throat razor shaving in London and mens grooming gift ideas. 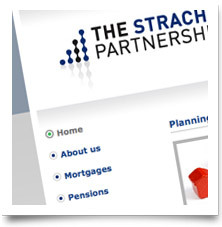 A simple brochureware website for one of North Scotlands leading Independent Financial Advisors. 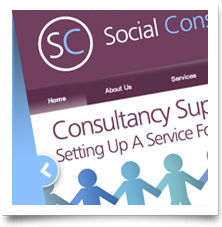 A very clean and simple design reflects the nature of this niche service. Fully client editable too! 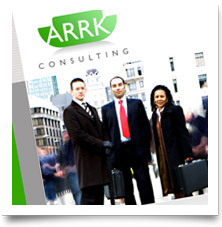 A very business focussed look and feel brochureware website for this City of London based consultancy. 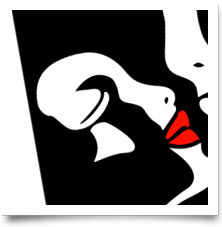 This sleek, professional website supports this leading London Harley Street dental clinic perfectly. 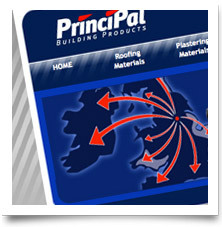 Brochureware website allowing the download of pdf pages of an accompanying printed brochure. 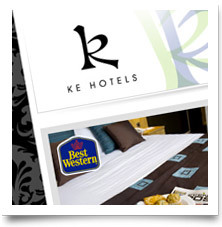 An independent hotelier asked for a temporary website during a hotel's renovation into a new Holiday Inn.